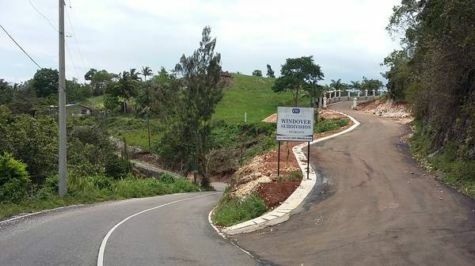 Acres of gently sloping land, fantastic views, cool climate and tranquil atmosphere situated at the top of Sligoville. Please be advised that all acreage figures quoted are approximations. Copyright EML 2014. All Rights Reserved.